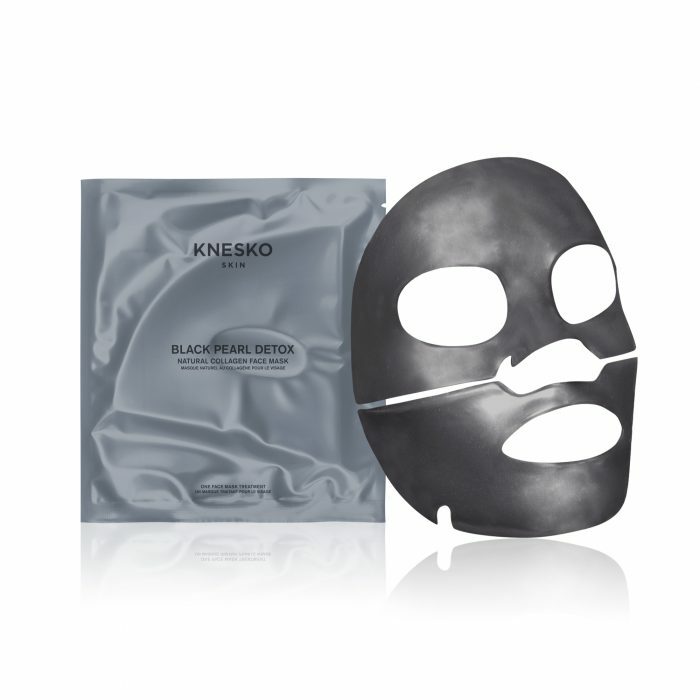 Detoxify, purify, and balance both your skin and spirit with a groundbreaking Black Pearl Detox Face Mask from KNESKO. Our natural collagen hydrogel black pearl masks use our own GEMCLINICAL® technology to help combat signs of aging, reduce inflammation, restore hydration, and most importantly- remove toxin buildup from the skin. Make masking a part of your regular self-care regimen with our Reiki-charged, 4-treatment bundle of black pearl skincare. Black pearls have been considered a symbol of prosperity and power since ancient times. Tang Dynasty doctors used the luxurious substance to maintain the youthfulness of Chinese Emperors. 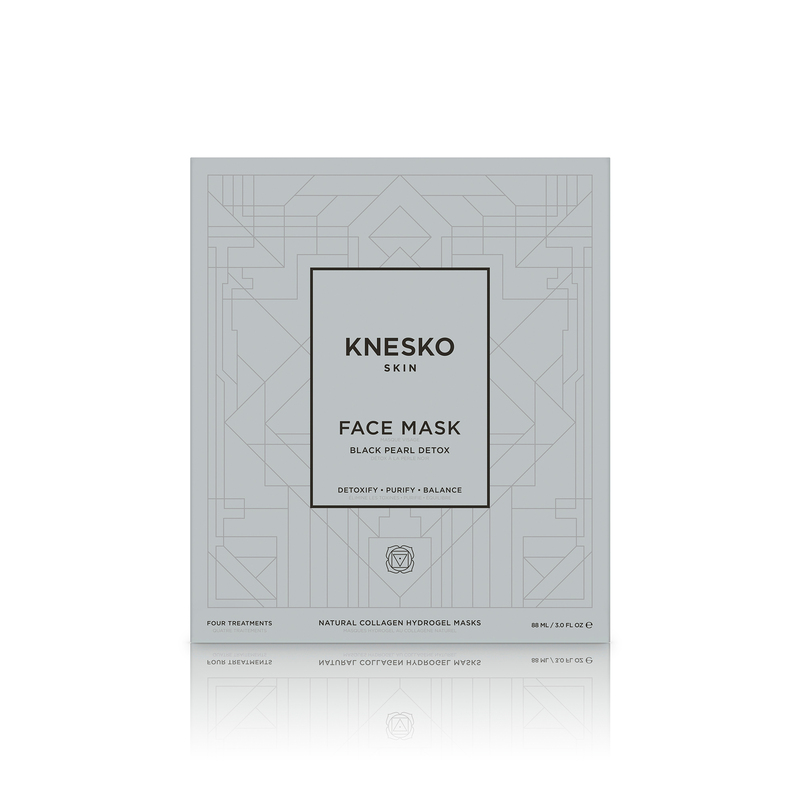 Our doctor-formulated, all-natural face masks harness the healing strength of black pearls to promote comprehensive skin detoxification and rejuvenation. Our gemstone-infused Detox collection features activated bamboo charcoal, a highly porous substance used to absorb toxic pollutants from the skin. Bamboo charcoal draws out chemicals, bacteria, oil, dirt, and other toxic microparticles trapped within skin to help achieve a more flawless complexion and even fight acne. 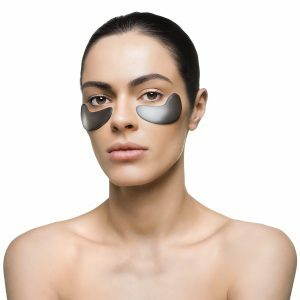 Each black pearl hydrogel mask provides an enclosed, one-way delivery system of natural ingredients such as anti-bacterial tea tree leaf oil deep into your skin. Black pearl powder is naturally overflowing with calcium and amino acids to help slow the development of melanin for radiant brightening, elasticity, and wrinkle smoothing. Use these bamboo charcoal masks regularly for optimal exfoliation, cell-renewal, and detoxifying benefits. KNESKO’s Black Pearl Detox Face Mask can help you open your Root Chakra to unlock your self-confidence and release positive energy. Simply apply the mask according to package instructions, relax, and breathe deeply. Repeat your mantra: “I am grounded.” Allow the serum to penetrate your skin, seep into your soul, and reveal the most lustrous gem that is your inner self. 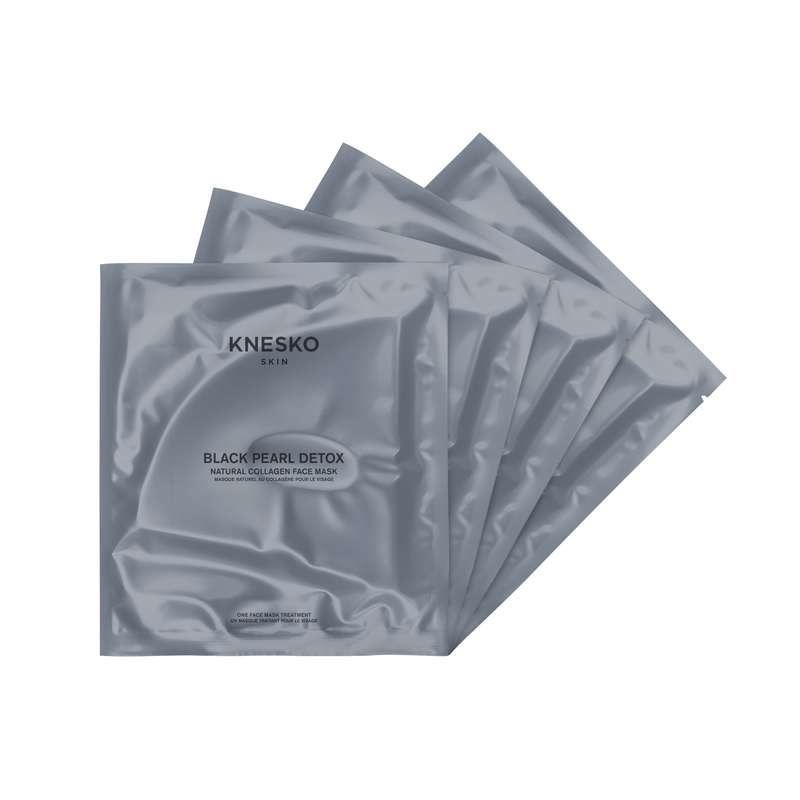 Each of the four individually wrapped masks contains a generous 1 oz. of powerful serum. 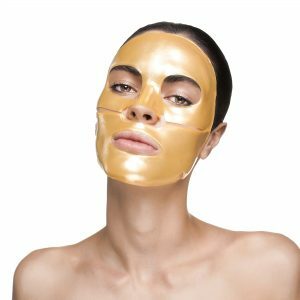 No other facial mask or sheet mask offers such a large volume of detoxifying ingredients per use. See and feel the results after your first age-defying application. 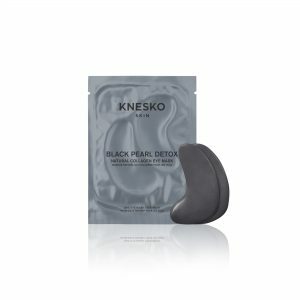 Sample our entire Black Pearl Detox Collection at KNESKO. 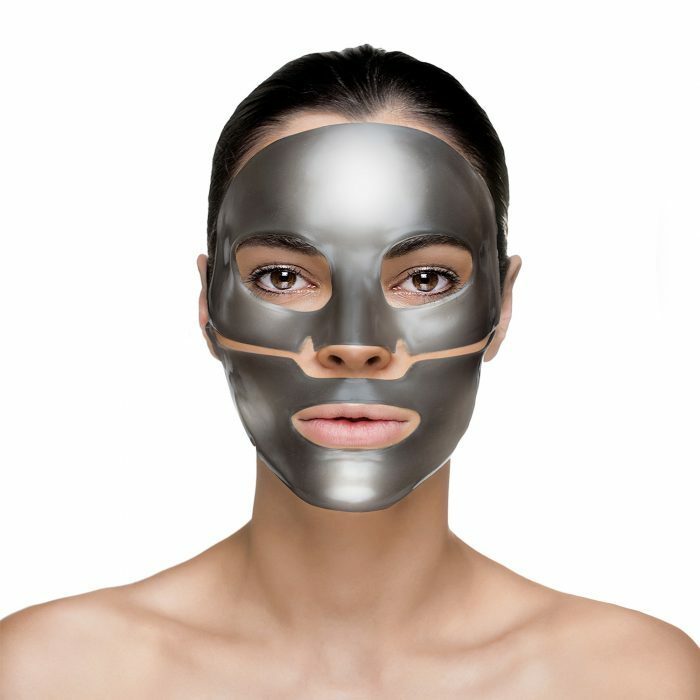 Black Pearl Detox Face Mask Collection use GEMCLINICAL® technology which blends the special properties of precious minerals and gemstones with proprietary skincare formulas packed with active and clean ingredients. All the products are then charged with loving, healing Reiki energy promoting a state of total relaxation and well-being.